With the help of one of Hawaii's most renowned realtors, Fred Haywood, this website is the savvy choice to find exclusive properties and condos on Maui. 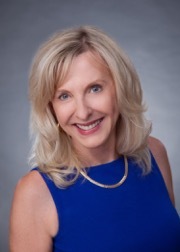 Born and raised on Maui, Fred is a national champion swimmer and a world record holder in windsurfing, along with being one of the island's most successful realtors for over 40 years. He embodies the words in his Real Estate logo: "Love life. Live Maui." Fred Haywood knows Maui, its properties and its people. 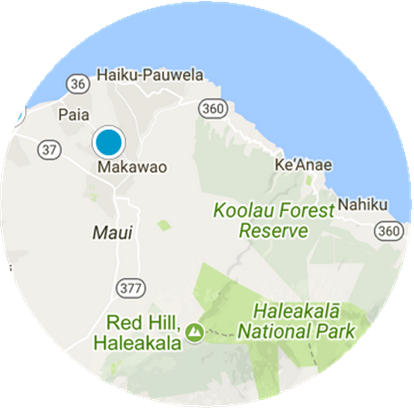 Take advantage of our "Maui Homes To You" Advanced search tool to get automatic notification of new listings! Create a search and then "save the search". 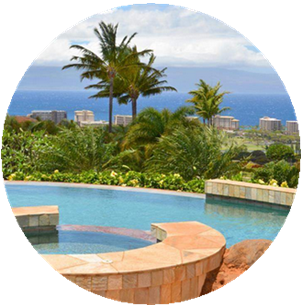 You can save as many searches for Maui Property as you want and keep up to date on the changing real estate market. You can also get Maui Market Reports for homes, land, condos or create your own custom market report to stay up to date with listing prices, sold prices and hones under contract. As you start searching for that perfect piece of Maui real estate, you will notice that there can be differences in prices. Home prices will not only vary by the size of the home and its location on Maui, but will also vary depending on how close to the beach and ocean it is. The median price for residential homes sold on Maui Feb 2019 was approximately $751,425 (+10%), the median selling price for condos were $525,541 (+8%) and vacant land was $492,438 (-1%). Wailea and Makena are Maui gems on the south shore. 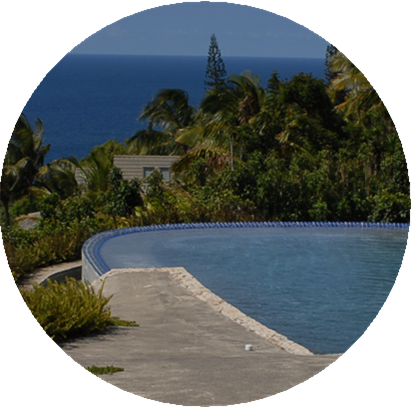 They are known primarily for sandy beaches, relaxed luxury living and exceptional golf courses. Wailea spans more than 1,500 acres of manicured landscaping, warm sunny weather and spectacular sunsets. Wailea is also prime real estate for whale watching, one of the most spectacular annual Maui events, starting in November when humpback whales traverse millions of miles of ocean, each year, all the way from Alaska to the warmer shallow seas around Maui through May of each year. It is a joy and delight to spend time among these amazing beings and the many visitors who come to Maui each year during this time can attest to this unique experience! For those looking at Maui homes for sale closer to the island’s nightlife, the luxurious resort of Ka'anapali Maui could be a good fit. The resort areas of Ka'anapali and Napili are a short drive away from the town of Lahaina, a historic part of the island landscape that has been transformed into the area’s leading entertainment district. Over 2 million visitors will travel through Lahaina every year comprising of approximately 80% of the total visitors to Maui. Home to Front Street, named as one of the top 10 greatest streets by the American Planning Association, you will be sure to have an enjoyable time here. Because it is in such a vibrant, desirable area, Ka'anapali also demands high prices. Whether shopping for condos or single-family homes, buyers will find that buying a home in Ka'anapali will put them near some of the most vibrant areas on the island. Go ahead and explore the most recent homes for sale in Ka'anapali. 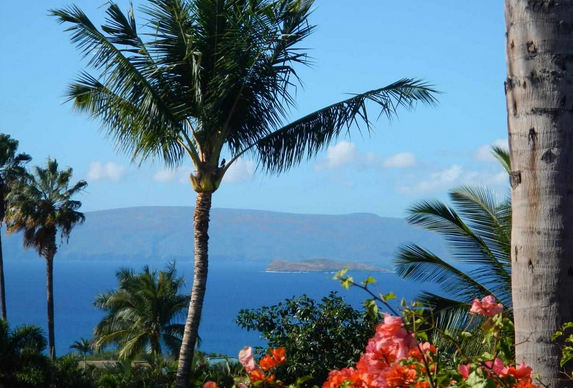 The entire island of Maui comprises some of the worlds finest beaches and oceanfront views. Nowhere is this more evident than at Kapalua, one of the most preferred upscale destinations in the United States. Kapalua is a luxury paradise spanning 22,000 acres of Maui’s spectacular northwest shore, combining five-star resorts and some of the most desirable Maui homes for sale in the Maui Hawaii real estate market. A commitment to preserving the natural landscape, Kapalua is surrounded by the protected West Maui rainforest and two marine sanctuaries which allows residents and visitors to enjoy the captivating greenery and beachfronts that are integral to Kapalua.You will find some breath taking views and homes in Kapalua. For golf lovers, there are numerous spectacular courses to choose from on Maui, but those living in the Upcountry will be close to the Pukalani Country club which overlooks the Pacific Ocean offering breathtaking views and is at the 1000 foot level of Haleakala, a now extinct volcano. Check out the latest homes, Kula, Pukalani and Makawao. We often hear about properties that are about to come onto the market and have yet to be listed. Some of these properties never make it onto the Maui Hawaii listings, as they are sold before reaching that point. Let us help you find the perfect home—it's what we do best. 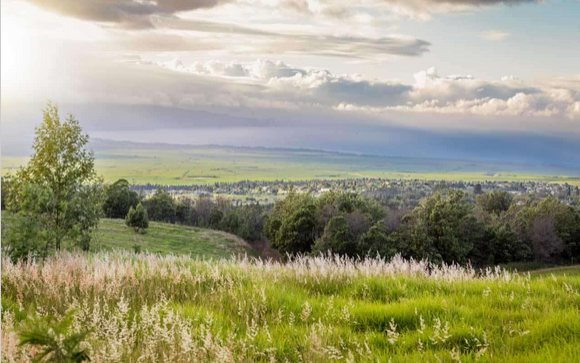 For those who prefer country living, the areas of Kula, Pukalani and Makawao offer breathtaking views of Maui at higher elevations with cooler temperatures and larger parcels of land. The Haiku area of Maui is perfect for tropical settings and hidden jungle properties. You will typically find long term native residents living in these areas away from the hustle and bustle of the more Tourist filled areas. The word “Kula” means “open meadows” and as the name suggests you will find areas with open country slopes and nice views. The area extends from Keokea to near Makawao and has a strong agricultural and ranching tradition. For golf lovers, there are numerous spectacular courses to choose from on Maui, but those living in the Upcountry will be close to the Pukalani Country club which overlooks the Pacific Ocean offering breathtaking views and is at the 1,100 foot level of Haleakala, a now extinct volcano. Check out the latest homes Kula, Pukalani and Makawao. Sometimes we'll hear about properties that are about to come onto the market and have yet to be listed. These properties may never make it onto the Maui listings, as they are sold before reaching that point. Let us help you find the perfect home—it's what we do best. Call Fred Haywood to discuss the home you are looking for. 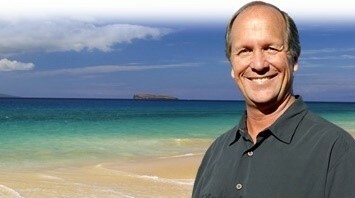 He will be on the lookout for the ideal home for you in Maui. He knows the Maui real estate market inside out. Whether you are looking to purchase your next home, investment property or to sell your existing home, let us help you. We are committed to helping you find your dream home.